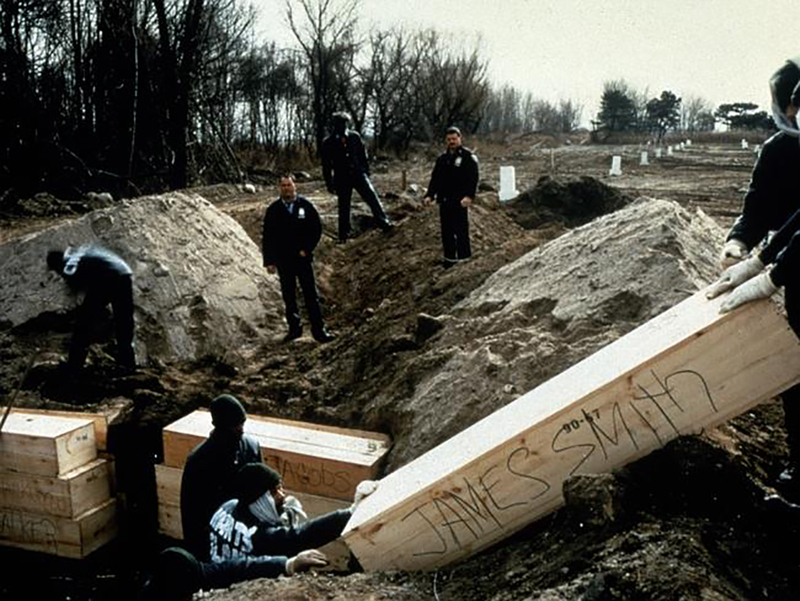 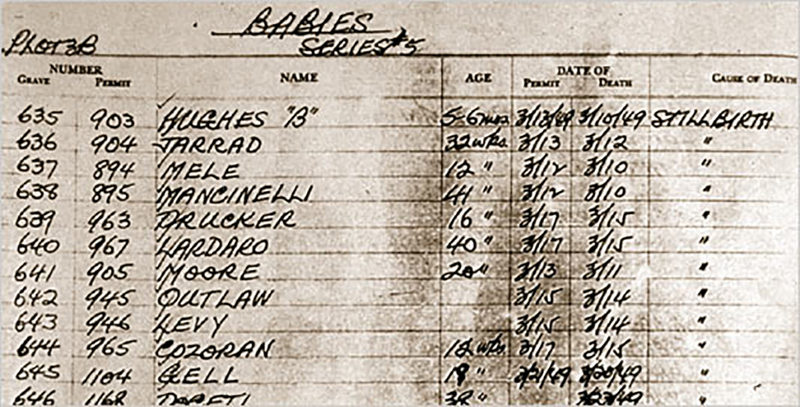 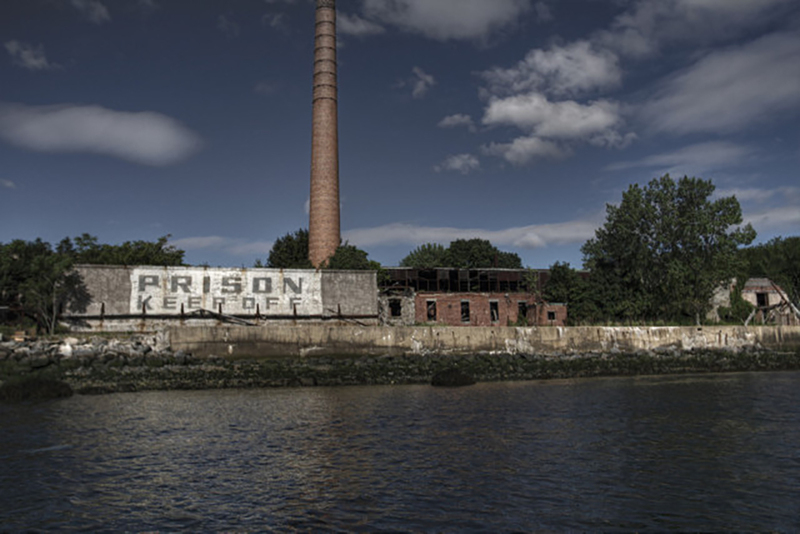 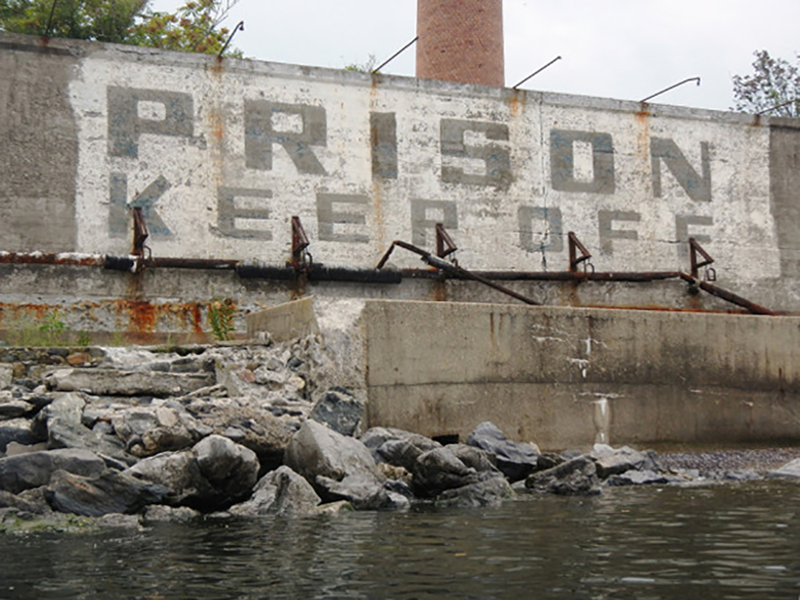 Since 1869, unclaimed and unidentified New Yorkers have been buried on Hart Island. 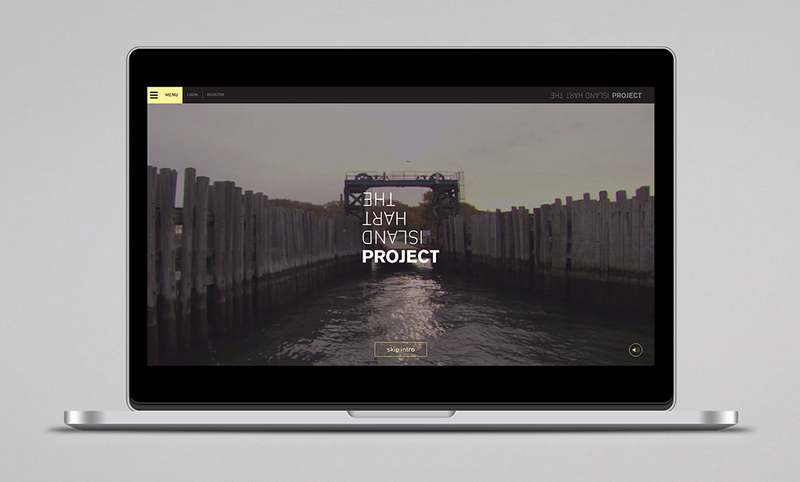 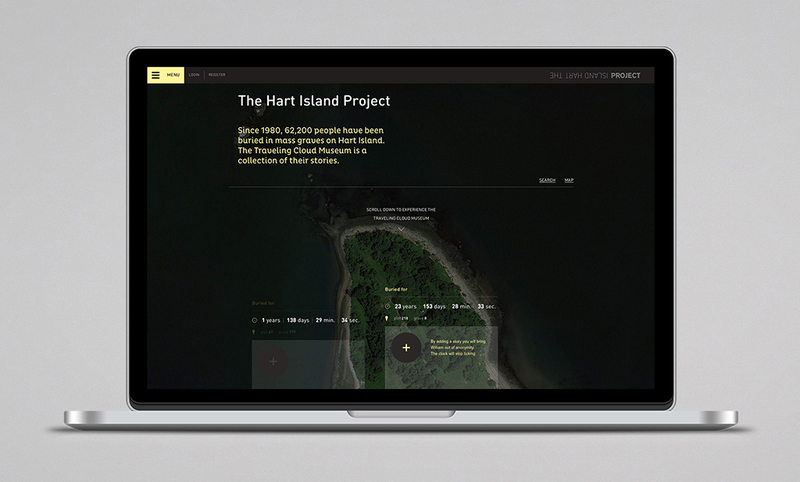 Studio Airport designed the website of the Hart Island Project, where visitors can contribute stories about those buried on Hart Island. 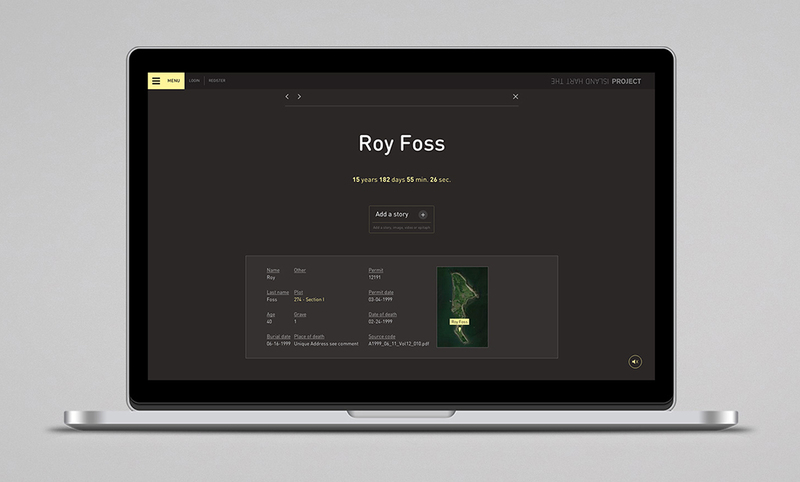 The website is essential because no one is allowed to visit the gravesite. 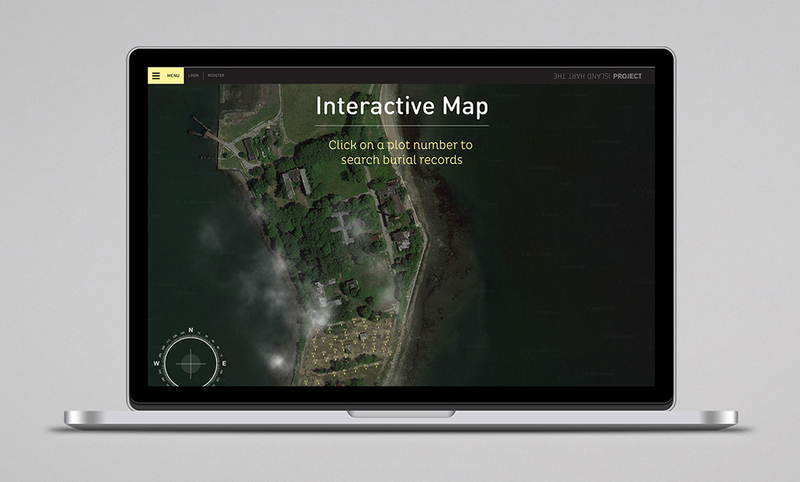 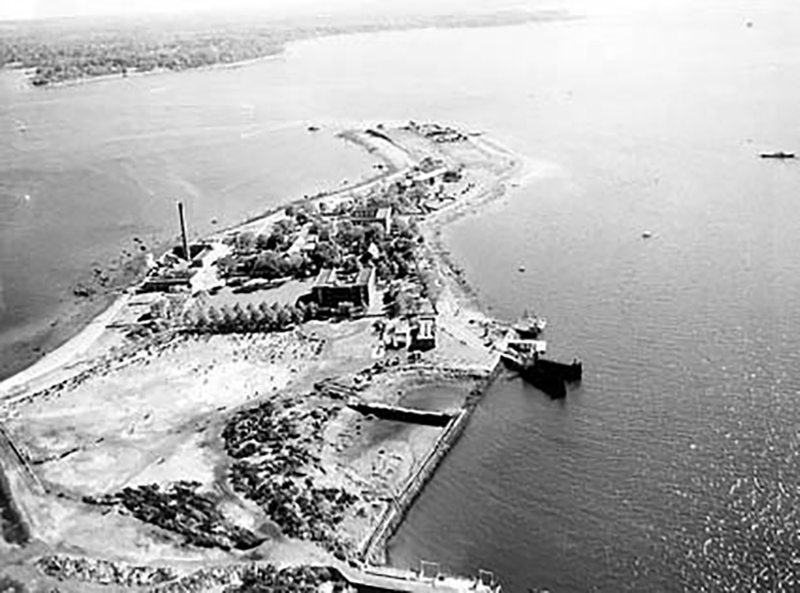 The Hart Island Project maintains an online database of people buried from 1980 until present day, as well as maps of their grave locations. 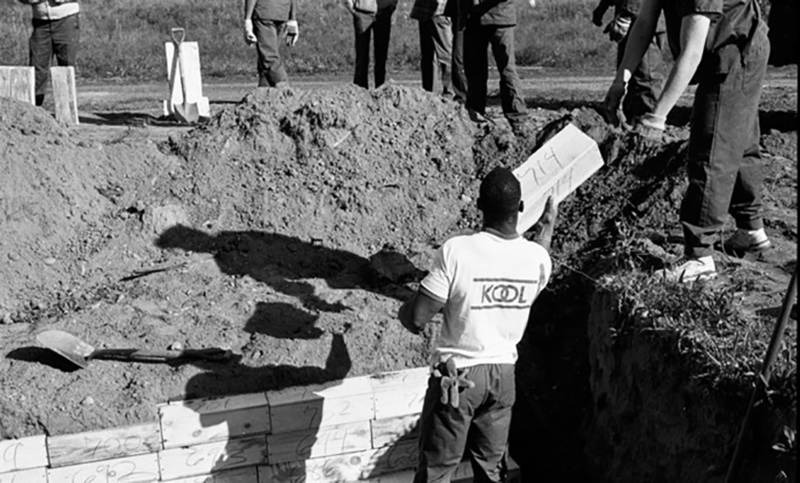 The project assists families and individuals in accessing public burial records. 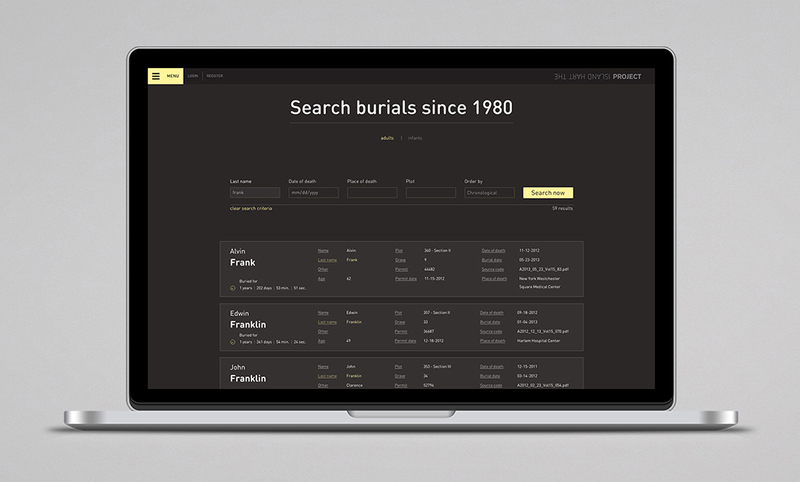 Studio Airport created a method to measure the time people buried are missing from history, called The Clocks of Anonymity. 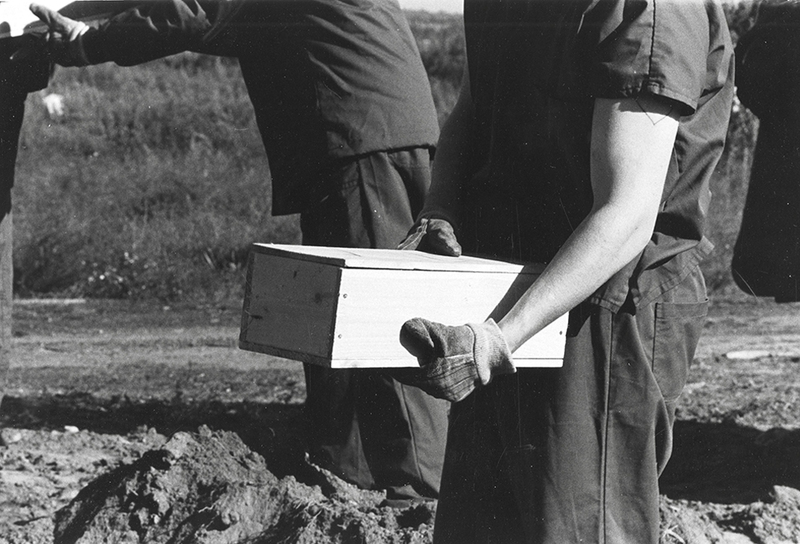 The clock starts ticking from the moment a person is buried on the island. 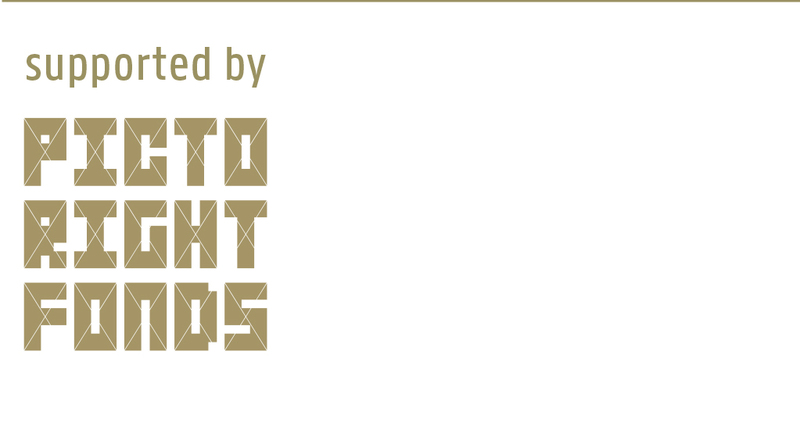 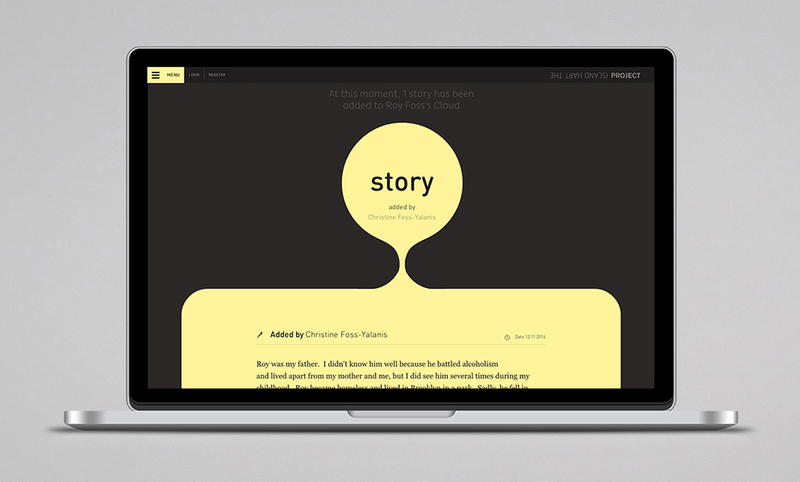 When a visitor submits a story, photo or video the clock will stop ticking.